Courageous honesty (which informs the rest of my answers to these questions). “Man is a being of self-made soul.” This quote from Ayn Rand shattered the remnants of mystical thinking that were a vestige of my early days in yoga ashrams. The quote awakened me to the fact that “the fundamental essence of my being” is mine, and no one else’s. My soul is not on temporary loan from God or some great undifferentiated cloud of consciousness. Through specific, free-will choices, I necessarily create the kind of person I have become. In reference to my answer to your first question, it has become controversial to assert the existence of free will, and I have been attacked for this belief. Stubborn refusal to limit my education to externally structured learning environments. Since I was probably playing hooky when they covered it in school, it took me awhile to learn that there was such a thing as an autodidact. That’s easy. I would want to be with the person most-skilled and experienced in desert island survival. Refer to my favorite quote, above. This is a false alternative. When I get in my car, I have to know how to drive, intelligence, and where I’m going and the best route to take, wisdom. To break this down in more detail: when I’m in front of a class, I have access to a lot of information about the people in the room that they don’t have about themselves – not because I’m either intelligent or wise, but because I’m seeing them as they cannot see themselves. That’s just raw information, and if I decide to organize it in an intelligent way, then I’ve gained some knowledge. Only when I have enough experience to know what to do with that knowledge (which is frequently nothing), then I’ve gained some wisdom. Being present for a skilled cadaver dissection such as those I’ve attended with my friend, Gil Hedley. Arguing with assholes on social media. The primacy of consciousness view, which allows for the separability of body and soul. 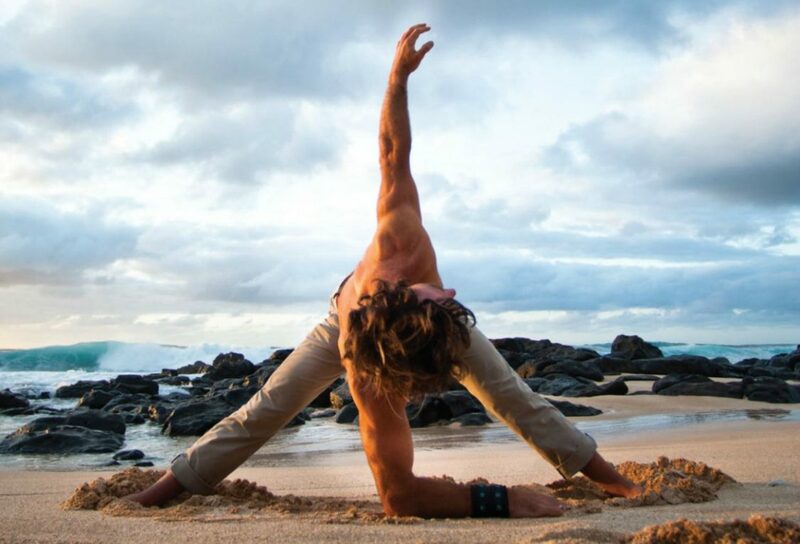 My yoga is grounded in the indivisibility of body and soul. In a way, the dualistic roots of yoga philosophy can reinforce this thinking by reducing a person to two fundamentally incompatible elements: Purusha (consciousness) and Prakriti (physical nature). This is reminiscent of another famous observation from Ayn Rand, who observed that the proponents of the soul-body dichotomy “have taught man that he is a hopeless misfit made of two elements, both symbols of death. A body without a soul is a corpse, a soul without a body is a ghost…” Similarly, Samkhya (the darshanic partner of Yoga) famously describes Purusha as a lame man who can see being carried around by a blind man who can walk (Prakriti). The concept of “net” implies an ability to arrive at a final calculation of profit and loss. I don’t think we’re even close to that in the conversation about how social media affects society at large. For me personally, it’s been a net positive, as long as I remember not to waste my time arguing with online assholes (see answer above). People who don’t believe in free will, will tell you the belief you can shape your own destiny in an illusion. Others will tell you that you’ve simply inherited the karmas of past lives. I reject both views of “fate.” I see it this way: There are powerful aspects of our lives that we did not choose including our genetic inheritance (nature) and how we were treated by the people in our early environments (nurture). We do, however, have the ability to respond to these realities – each in our own unique way – and this is a function of our free will. Even identical twins can end up being very different people as a result of their individual choices. Leslie is teaching two workshops at triyoga in November 2019. The first, ‘ongoing therapeutic education’ is a two-day workshop in Camden, 12th – 13th November 2019 for teachers, body workers and advanced students. 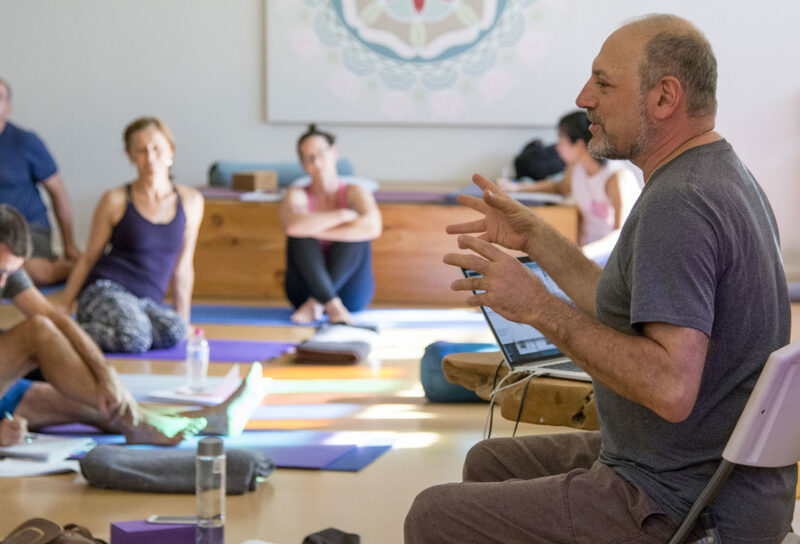 The second, ‘a breath-centred reimagining of alignment’ takes place 15th – 17th November 2019 in Soho and is for teachers and advanced students. 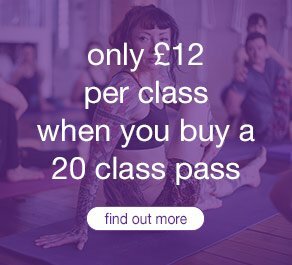 Click here to learn more and to book a spot in Leslie’s upcoming workshops at triyoga Camden and Soho.